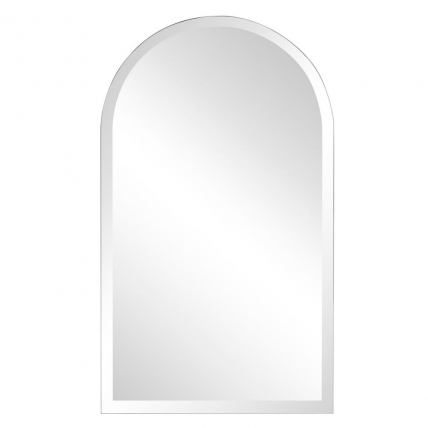 The simple arched top of this mirror has a classic elegance that will go great within many types of room décor. 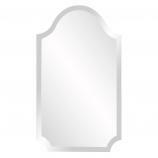 The edge is made up of the beveled edge of the reflective surface. 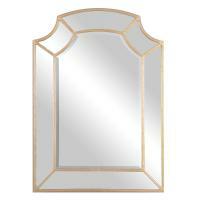 The size of this piece makes it a great choice for above a bathroom vanity or a dresser in the bedroom. This piece will look great for many years to come.